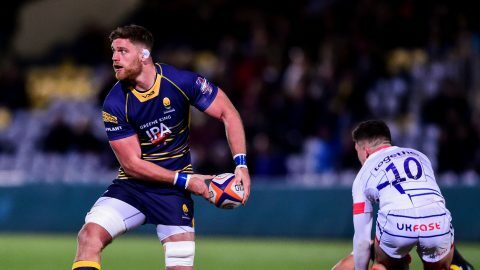 Players, coaches and staff at Worcester Warriors wish all supporters a very Merry Christmas. 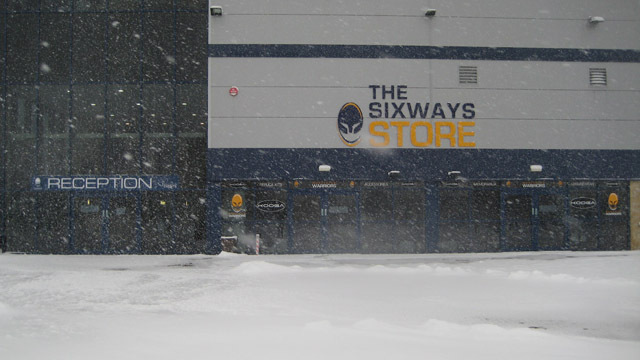 We hope that Father Christmas brought you all your favourite items from the Sixways and Crowngate stores! 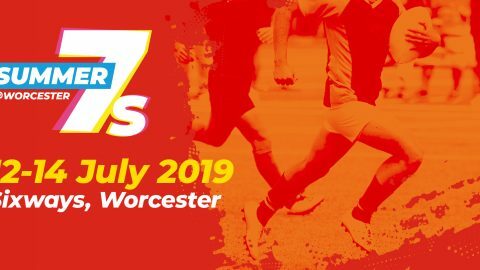 Thank you for all your support this year and we’ll see you on Saturday when we take on Saracens in our annual charity match at Sixways (kick-off 3pm).